Once again, the creators of Pokémon Go are launching a holiday-themed event in an effort to both reward die-hard fans and hopefully lure back some of those who haven't played in a while. 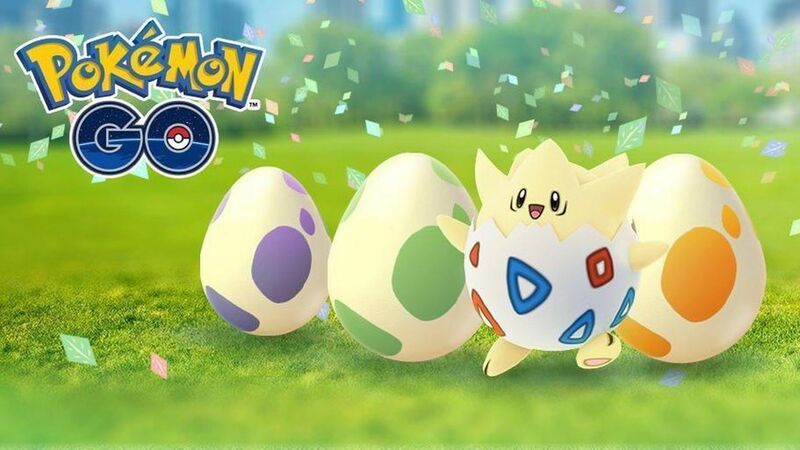 Announced Thursday morning, the event offers an increased chance to hatch rare creatures, discounts on "lucky eggs" and other perks. This should make those still playing the game, already a happy bunch, even happier. Why it matters: Creator Niantic has said it wants Pokémon Go to live on for years, but usage is down significantly. What's next: Niantic has promised later this year to improve the gameplay when players collaborate with one another.